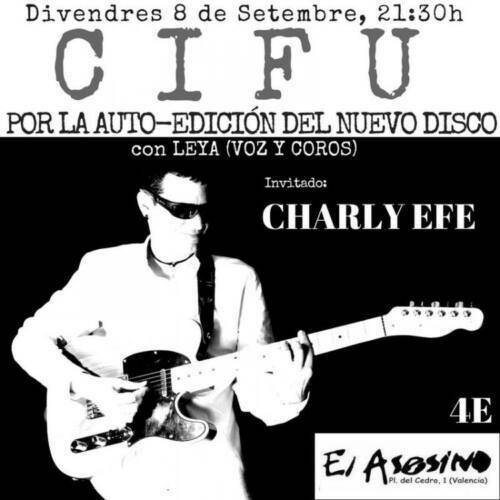 “I Chose a Bad Day to Leave You” is the third studio album by the singer-songwriter Sergio Cifuentes “Cifu” (València, 1979). 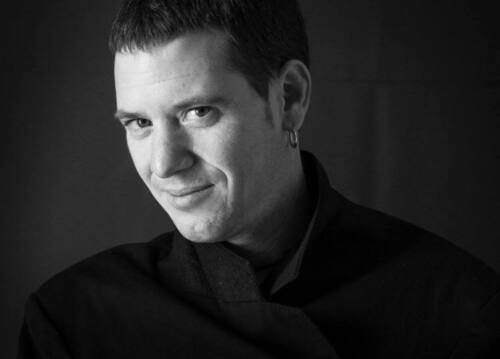 After his two previous works “De Fiera en Fiera” (2013) and “The Other Side of the Moon” (2015), Cifu has temporarily abandoned his collaboration with musician and producer Ricardo Esteve. He returns, surrounded by old friends, to his roots in urban rock. Recorded in “La Nau Studios”, Alcàsser (València) by Hugo Iglesias, we find ourselves before the best tradition of rock poetry in Castilian. Lyrics on a level with Manolo Garcia, Manolo Tena, Rosendo, and many others. Of course, without losing at any time the distinctive touch that has led him to reveal himself, without any promotional support, as one of the most solid promises of the current music scene in the Valencia region. 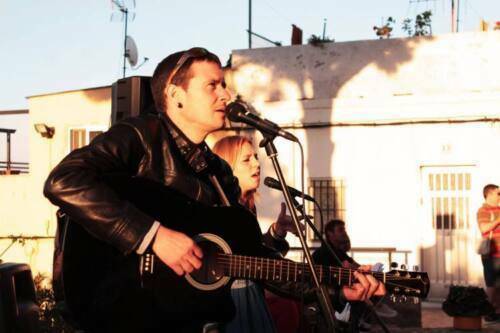 The hymns “We are from the Park”, “Princesa” or “Do not give up”, have perfect continuity in the stories of daily life and the memories of the people who inhabit the bohemian fringes of Valencia life. There is an optimistic melancholy in his music with songs of solitude, uprooting, joy, cocaine, women or musician friends from the past and present. As if that were not enough, there is still some hint of flamenco and two songs in Valenciano. Far from being anecdotal to the album, these influences serve to enhance the Mediterranean spirit of the record, like one of its ancient fire rituals on the Iberian coast. These are direct songs, naked, without preservatives or colouring and go straight to the heart. This is Cifu in his purest state. The presentation of the album will take place on October 13 at the Palau de la Música in Valencia.